Time for West Ham to take the lead in youth development again? Posted in West Ham WorldComments Off on Time for West Ham to take the lead in youth development again? Are these FIVE youngsters the future of West Ham? Posted in West Ham WorldComments Off on Are these FIVE youngsters the future of West Ham? 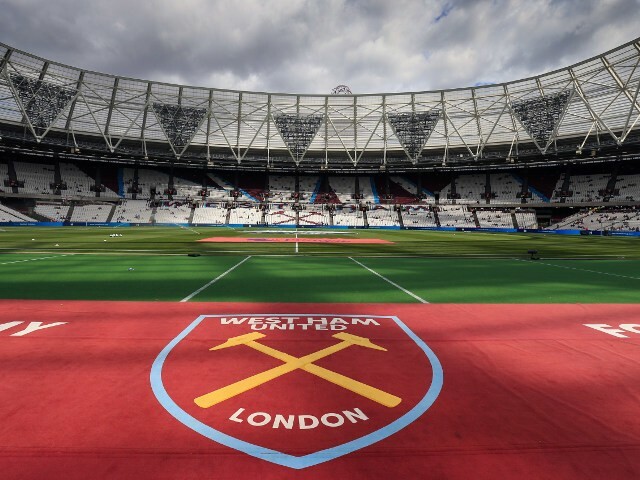 The final nail in the coffin of West Ham’s famous Academy? Posted in West Ham WorldComments Off on The final nail in the coffin of West Ham’s famous Academy?